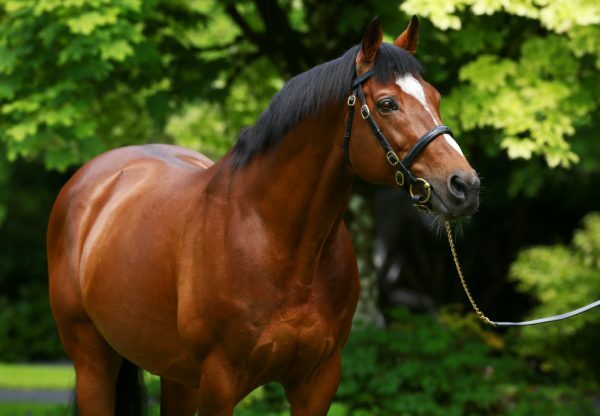 Champion sire Galileo is taking all before him this year with his latest triumph coming in the US with Cape Blanco (4h Galileo x Laurel Delight, by Presidium) capturing the Grade I Man O’War Stakes at Belmont. 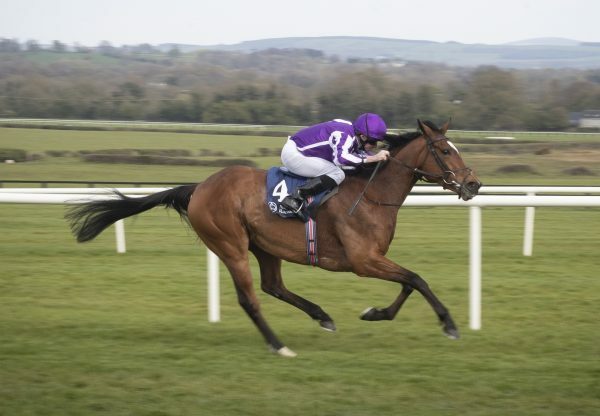 Owned by Derrick Smith and a group of Coolmore associated partners, Cape Blanco is trained in Ireland by Aidan O’Brien and was making his first appearance in the US. A seasoned performer at the elite level, Cape Blanco won the Grade I Irish Derby and Irish Champion’s Stakes last year and produced that sort of career best form at Belmont. Ridden by Jamie Spencer, Cape Blanco raced confidently and was up running second before leading into the straight and cruising home to score a two and a quarter length win over champion US Turf Horse Gio Ponti (6h Tale of the Cat x Chipeta Springs, by Alydar), who had won the race in the two previous years. 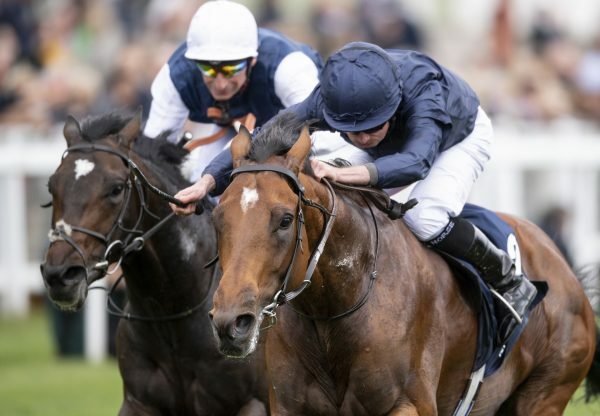 “We always like to support American racing...and we thought this horse would suit the race,” said Coolmore representative Charlie O’Connor. 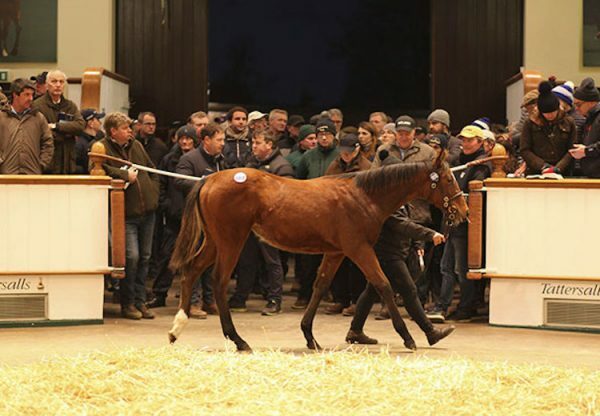 A 330,000 euro purchase from the Goffs Orby Sale, Cape Blanco is a half-brother to stakes-winner Mr O’Brien from the Presidium mare Laurel Delight, a half-sister to brilliant Grade II wining sprinter Paris House. 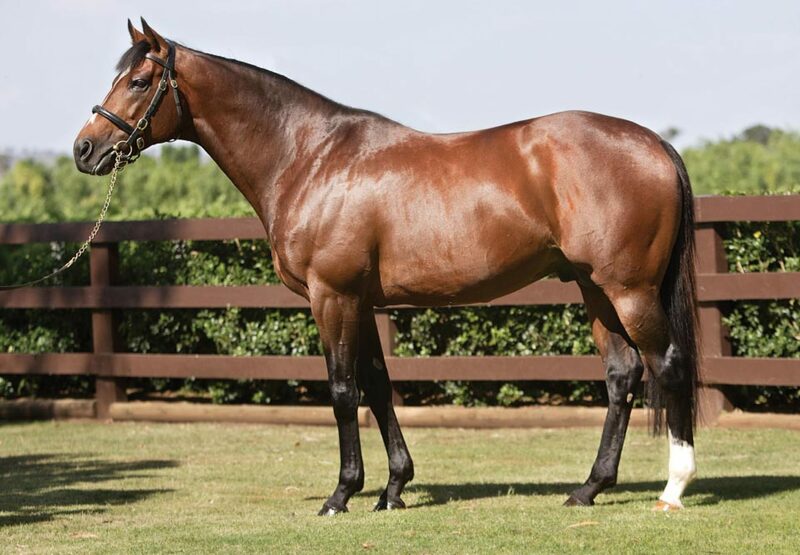 Cape Blanco has the overall record of seven wins from 13 starts and is one of 22 Grade I winners worldwide for his sire Galileo, whose own sire, the legendary Sadler’s Wells featured with a US stakes-winner when Fantasia (5m Sadler’s Wells x Blue Symphony, by Darshaan) won the Grade III Modest Handicap at Arlington.